Metal itself by a special production method is adopted the very rust resistant new technology. Premium is a salt corresponding bearing, which boasts more than 10times of the anti-rust performance compared to (SHG). 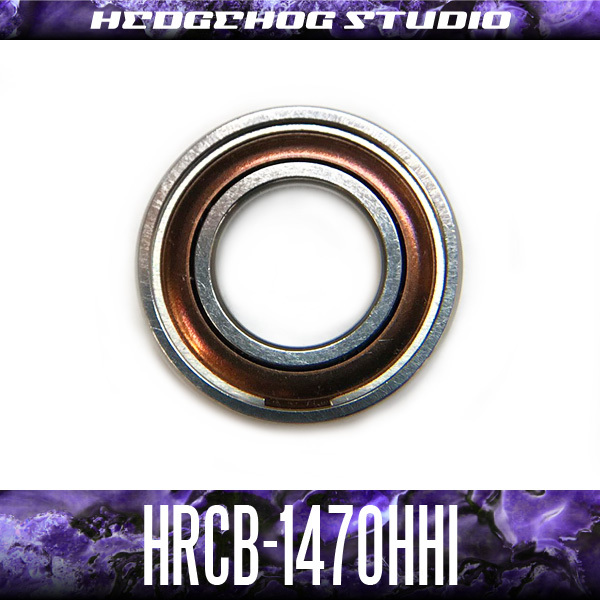 Of course smoothness of rotation is silky feeling of HEDGEHOG STUDIO unique. Rotation performance is also ideal for tough fishing that is required at a high level both durability. Salt anglers is the long-awaited next-generation anti-rust bearings. SHG premium bearings in light lure of freshwater fish and high-sensitivity-oriented, such as trout bus. The all saltwater fish in Salt General is recommended HRCB anti-rust bearings.